After eighteen months of testing and fine-tuning, Google has just announced that they are ready to start bringing out mobile-first indexing. The change has been a long time coming. It was in November of 2016 that Google first declared they would be altering the way their ever-popular search engine operated. Over a year later, in December of 2017, Google began the transition for a small handful of sites but didn’t publicly announce which ones. Now the modification is happening on a larger scale. The switch to mobile-first indexing involves editing the search engine’s algorithms to use the mobile version of a webpage and not the desktop version, as engines traditionally have, to index its search pages and create search rankings. Why the change? It’s the natural response to a development in people’s Google search habits. Nowadays, people are more likely to be using Google’s search engine from their mobile devices than they are from their laptops or desktop computers. In fact, that’s been the case since 2015. What does it mean for Google searches? It means that the mobile version of your website is about to affect how your website shows up in people’s search results. This won’t just affect mobile searches, but traditional desktop searches as well. All search results, regardless of the platform from which they originate, will now be indexed based on mobile versions of web pages. Therefore, the use of mobile-first indexing doesn’t mean that mobile devices and desktop computers will see different search results. Google won’t be implementing mobile-first indexing in its entirety this very moment. They plan to roll it out gradually, beginning by selecting websites that are already suited to mobile-first indexing. The sites that have been shifted will be notified via Search Console and will see an increase in Smartphone Googlebot visits. What are the next steps for e-commerce business owners? 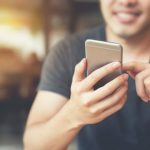 According to Google, mobile-first indexing will help “users find what they’re looking for.” That is excellent news as, after all, that is the exact purpose of a search engine. However, it does mean that website owners need to adapt to take advantage of the potential gains in mobile traffic and mobile conversion rates. Mobile devices now account for more than 50% of all e-commerce traffic, and the trend is that this number is increasing. Numinix’s Responsive Conversion Services take your current site and make it responsive, meaning its appearance will be suited to whatever form of traffic it receives. Our Web Design Packages include brand new custom layouts that are responsive as well. 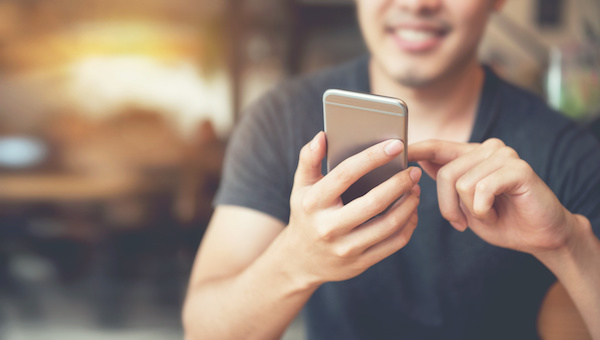 If you need more information on Google’s mobile-first indexing and what the change means for your e-commerce business, please contact Numinix. How would you like to change the way your e-commerce website deals with mobile traffic? Let us know in the comments below!